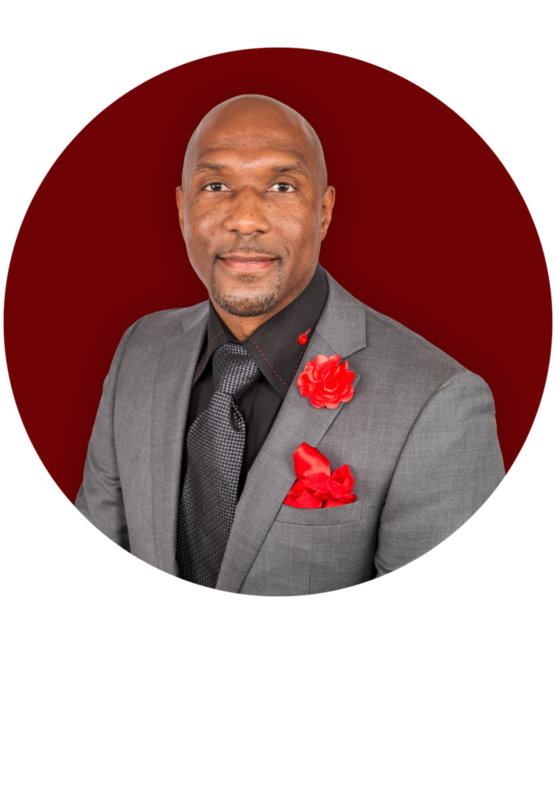 Dr. Parrott is available to visit speak at your next event. 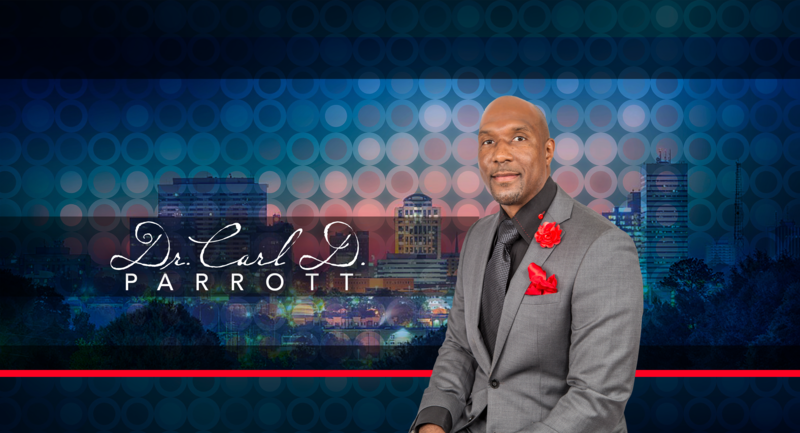 Dr. Carl D Parrott is the founder and Senior Pastor of Rhema Word Restoration Ministries in Columbia, South Carolina. A native of Lynchburg, South Carolina, Dr. Parrott was brought up in the church all of his life in the AME organization. He then recognized that the hand of God was on his life. He began answering the Divine calling upon his life at the tender age of seventeen after being saved and filled with the Holy Spirit. It was at this time that he developed a burden in his heart for the lost.